It doesn't matter if you are a stay at home Mom or a Corporate Leader. We have all types on our team; Nurses, Teachers, Moms, Authors, College students and so much more. Many have now "retired" their job to be a full-time‪#‎Girlboss‬ on our team. ‪#‎WhyNotYou‬? I am just finishing up a retreat with these life changers, and I am fired up to find the next round of ladies that want something more. I will need 10 hours a week of your time. You can do this job from anywhere in the U.S. and Canada. 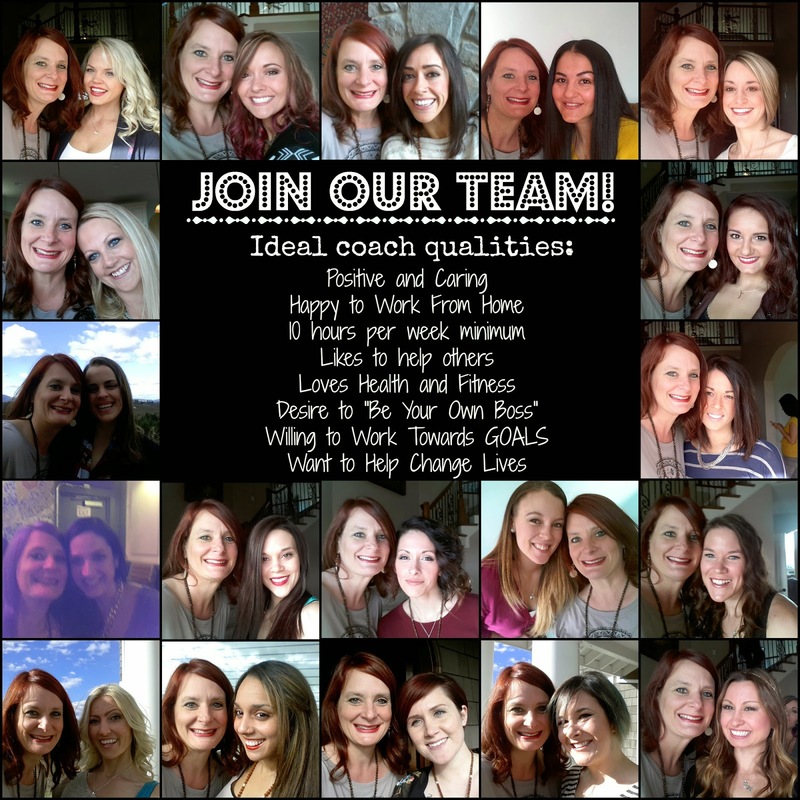 If you are on your fitness journey, I want you! The term ‪#‎GetFitGetPaid‬ has a whole new meaning for me now. Eat right, exercise, and motivate others to do the same and you will skyrocket on our team. I am starting up the next training session and I have room for 5 people to work one on one with me and learn the ropes. Email me momwhatsfordinner@yahoo.com and let's change lives... starting with yours! We have exciting things coming up like a Cruise to Jamaica and our summit in Nashville. Don't miss out! Contact me today.